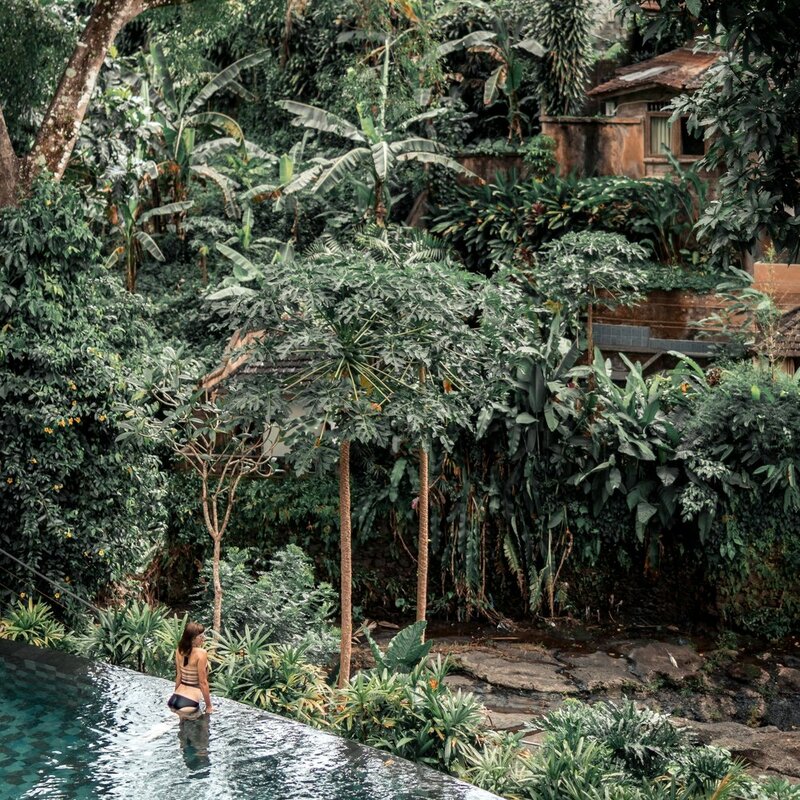 We currently offer retreats for women who love travel, living life to the fullest, and who are stepping into more and more of their sacred power as lovers and leaders. Sign up to find out about our retreats and be the first in line to claim your spot and join us! Our retreats are magical, adventurous immersions that let you go deep and go big so that you can take bold leaps towards the love and relationship you truly want! !